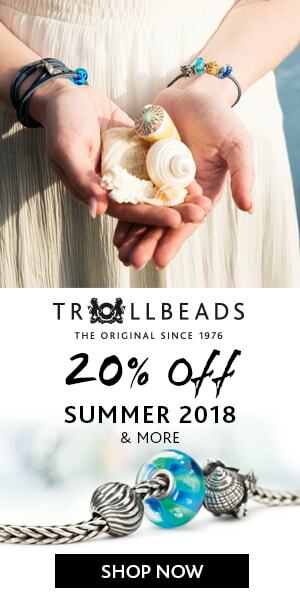 Today Beadsaholic brings the news of the latest promotion from Trollbeads. 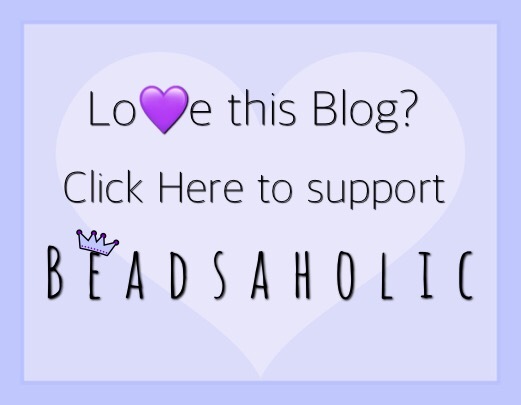 Starting at 12 am est and ending at 11;59 pm on Sunday, November 26, 2017 buy a pendent and get 25% off a silver necklace! List of silver necklaces included in this promotion. I love my Onyx Fantasy Necklaces and recently received the changeable Fantasy Necklace and love how versatile it is. If you have been wanting to get a necklace this would be a great opportunity to receive one at 25% off. This deal is only for today, so if you would like to shop for this discount than you may do so by clicking either of the links below. As always, I love hearing from you all. Have you done any Black Friday shopping this weekend? ?